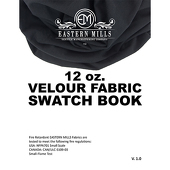 Shop this 10oz Velour Fabric used in a wide variety of applications, including clothing and upholstery. 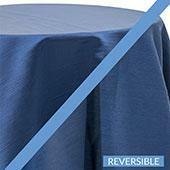 Shop this 12oz Velour Fabric used in a wide variety of applications, including clothing and upholstery. 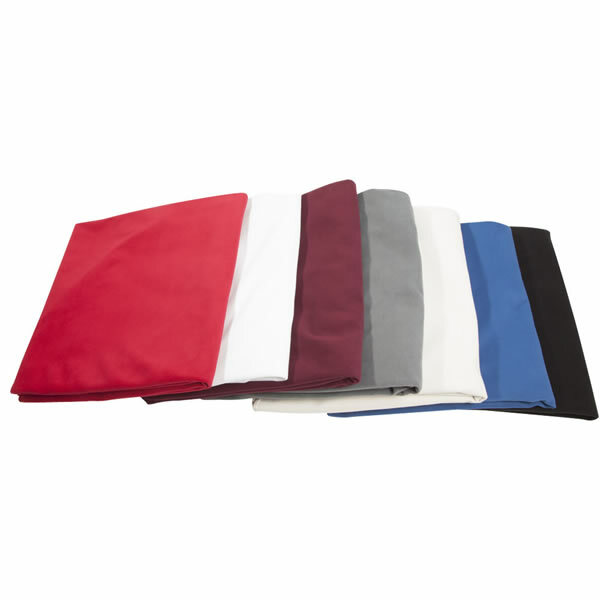 Shop this 14oz Velour Fabric used in a wide variety of applications, including clothing and upholstery. 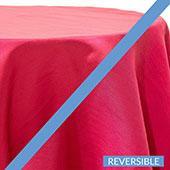 Shop this 15oz Velour Fabric used in a wide variety of applications, including clothing and upholstery. 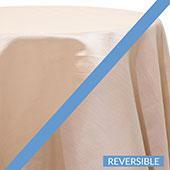 Shop this 23oz Velour Fabric used in a wide variety of applications, including clothing and upholstery. Velour, or velveteen is a favorite material of wedding designers because of its luxuriousness and versatility and relative inexpensiveness. Fire retardant velour is a great idea for modern weddings and special occasions because it helps to promote creative freedom. Fire retardant velour is still woven in the traditional way, and retains a sleek appeal, but it is safer around various props and novel decorations. 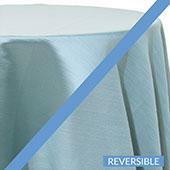 Fire retardant velour has a much higher ignition temperature than other cottons and polyesters. 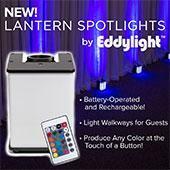 It is safer around items like lit candles, electrical outlets, and complex accoutrements such as pyrotechnics. Fire retardant velour is inlaid with special fiber coatings and micro barriers that prevent ignition sources from burning the individual threads. 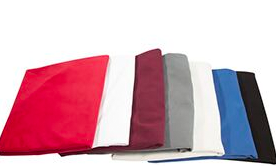 They are also as versatile, comfortable and luxurious-looking as non fire retardant velour. 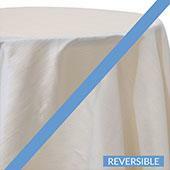 Fire retardant velour is appropriate for myriad items like dresses, table covers, curtains, robes, furniture coverings and car seats. 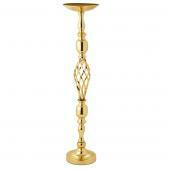 Resistance to ignition from normal surroundings is an added bonus when choosing to work with this specialized fabric. Everyone has witness videos and heard stories of special events devastated by fire. Many times, these fires are caused by velours used as table cloths and clothing coming within a dangerous distant of a fire source. Fire retardant velour won't keep guest from doing crazy things, but it will give decorators and hosts time to help people avoid accidents. 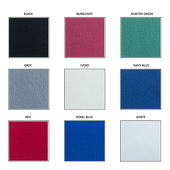 Fire retardant velour resists ignition, but also prevents fires from getting out-of-hand. If velour burning does happen, fire retardant velour will slow the burning process significantly, and prevent an all-out flame-caused disaster. Customers who are interested in Fire Retardant Velour also purchase Fire Retardant Satin, Fire Retardant Banjo Cloth and Fire Retardant Sheer Voile.